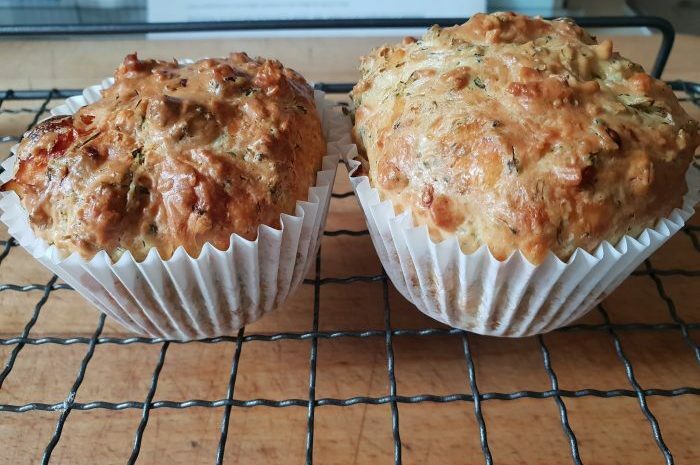 These delicious cheesy puffs make a fabulous lunchbox or picnic option with a hidden portion of vegetables. You could also swap the broccoli for spinach, leeks or peppers. You could really bump up the veg content by serving them with cucumber and carrot sticks to add texture and crunch to the lunchbox. Once cooled store in an airtight container in the fridge for up to 3 days. Follow a recipe; follow food safety & hygiene rules; tidy away; use measuring spoons and cups; use balance/digital scales; use the hob (with adult supervision); use a colander; mash; beat ingredients together. Saucepan/Steamer, Bowl, Fork, Sieve, Muffin Tin, Muffin Cases, Wire Rack. Preheat the oven to 180°C/375°F. Cook the broccoli until tender (boil or steam) and mash with the back of a fork. In a bowl, sift the flour and baking powder together, mix in the cooked broccoli and cheese. Add the chopped tomatoes, oil, beaten egg and milk, and mix well. Spoon the mixture into 12 greased muffin cases or a greased muffin tin (the consistency should be a moist, sticky dough that is quite thick). Bake for around 30 minutes or until golden. 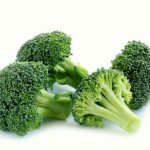 Broccoli is a good source of fibre as well as a range of vitamins and minerals, such as Vitamin C and K, folate and potassium. 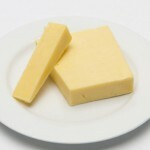 Cheddar cheese can be high in saturated fats and salt. Use small amounts of mature cheese (it tastes stronger so you need less of it!) and choose low fat options where possible.